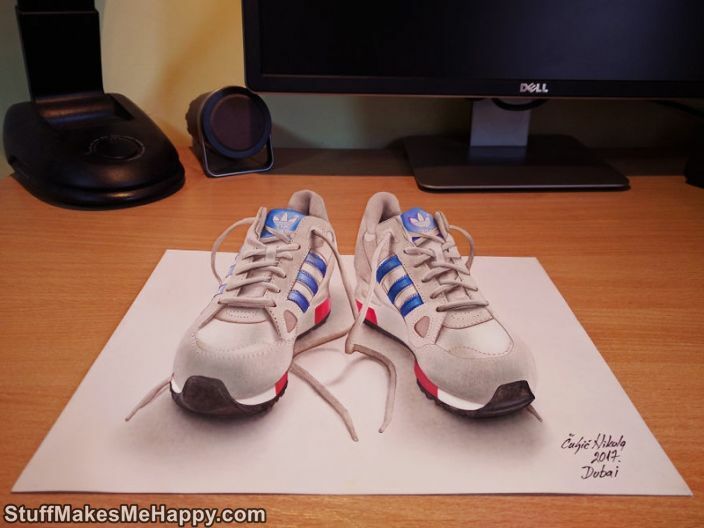 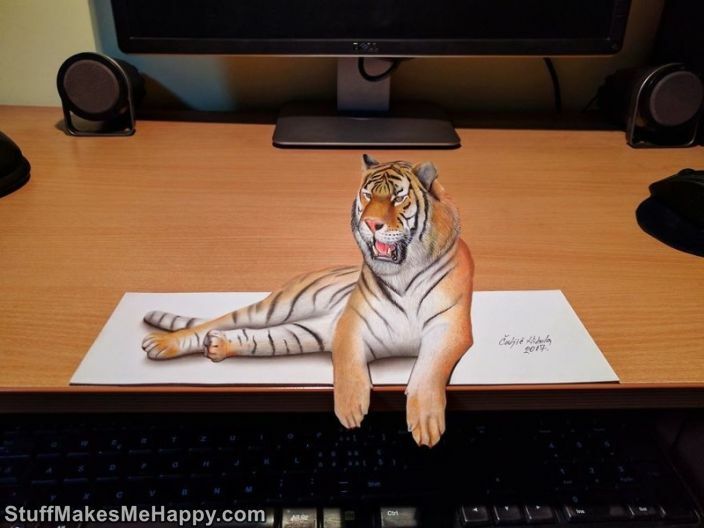 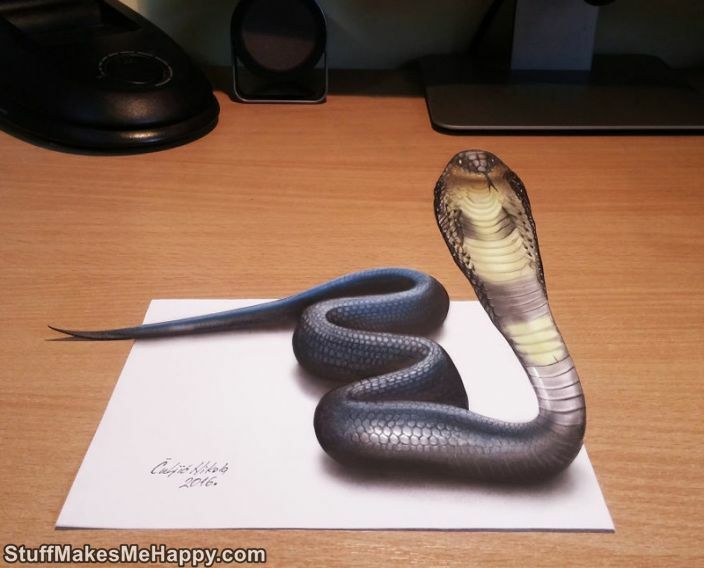 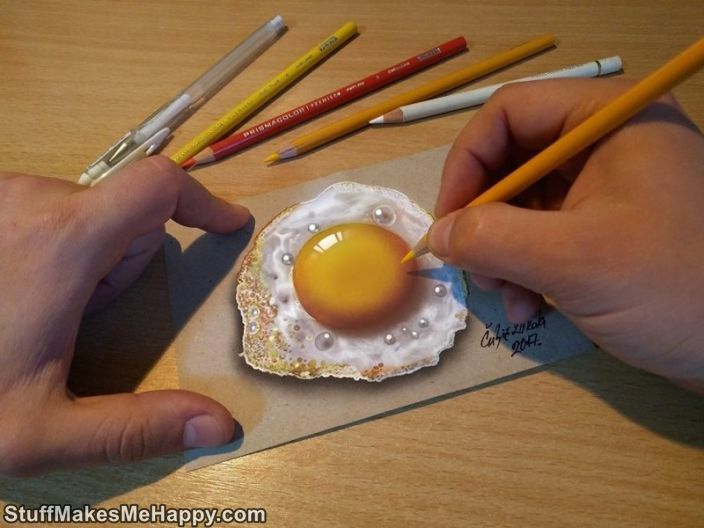 Today we are showcasing wonderful 3D illustration made on paper. 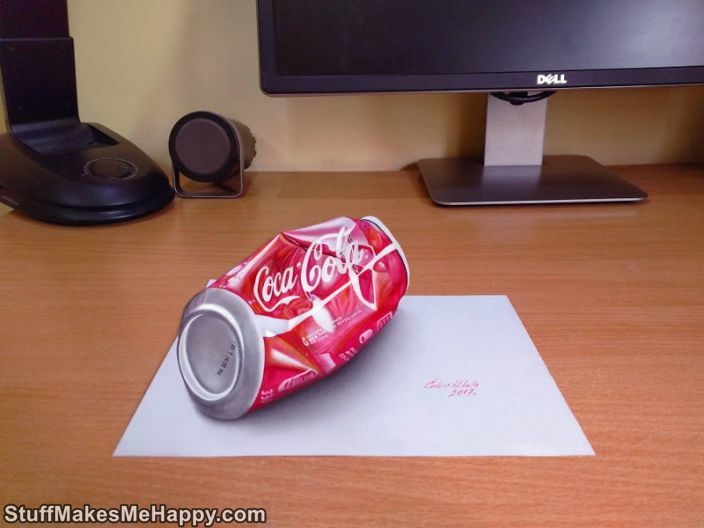 For six years, Serbian artist Nikola Kulich has been practicing the creation of 3D illustrations. 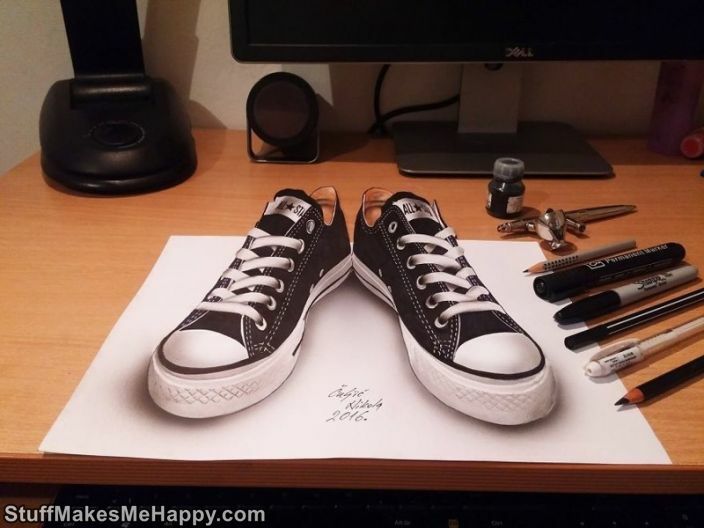 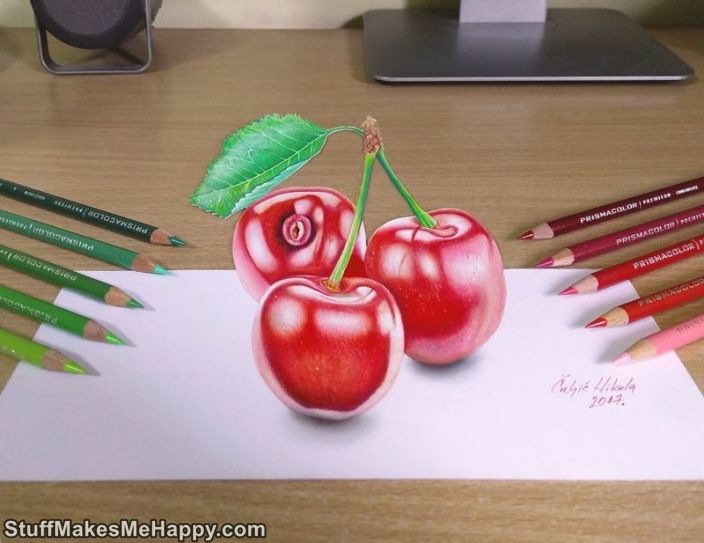 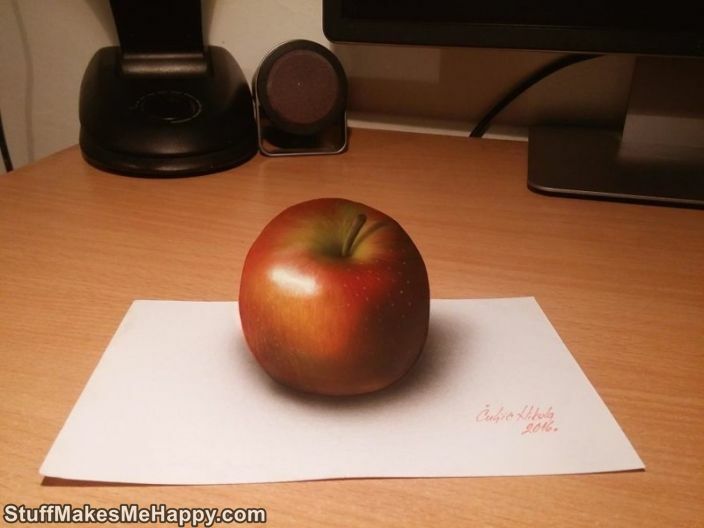 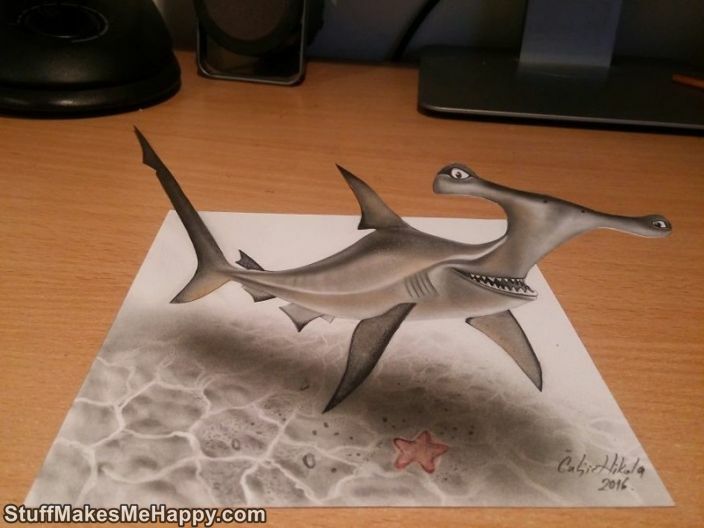 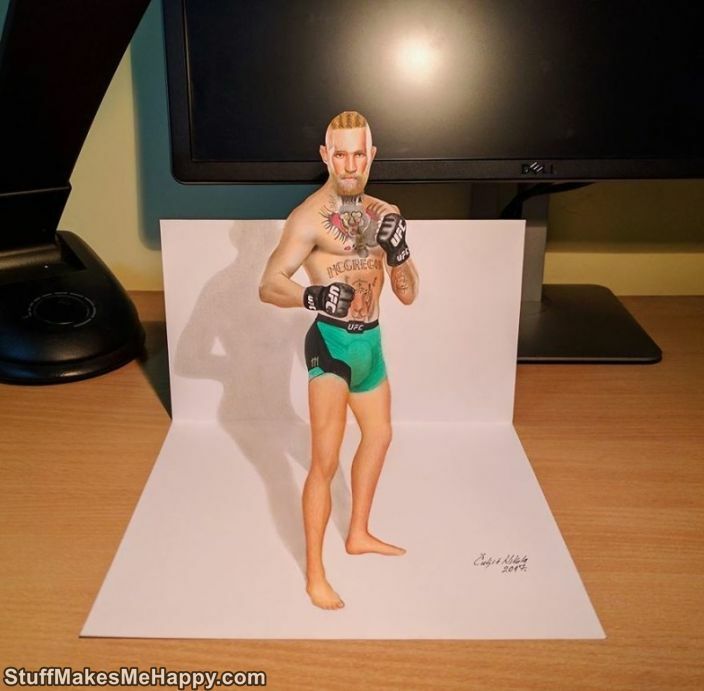 A 33-year-old man with the help of markers and pencils, which are sold in any shop, embodies flat objects, whether they are cartoon characters, animals or ordinary tools.